COLOMBIA: President Juan Manuel Santos signed a law on Monday paving the way for the surrender of criminal gangs that allows for a reduction of sentences by as much as 50 percent for groups that turn themselves in collectively. 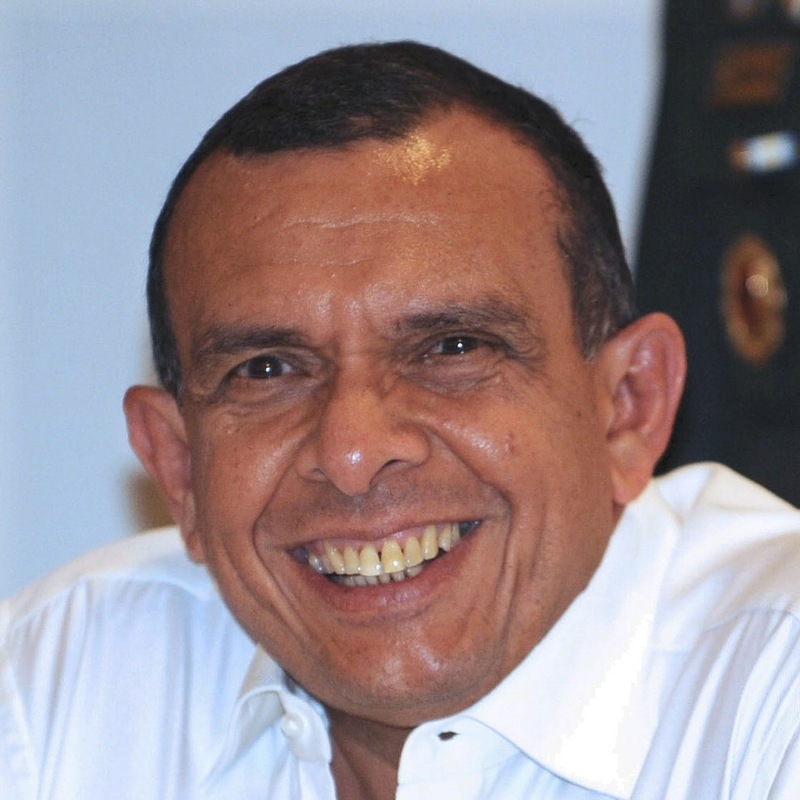 Santos announced that Colombia’s largest illegal armed group, the 7,000-strong Gaitanista Self-Defense Forces of Colombia, will be demobilizing “in the coming days.” The group’s leader, Dario Antonio Úsuga or Otoniel, vowed to surrender in September last year but is yet to confirm this week’s announcement. The group, also known as either the Gulf Clan or the Urabeños for the Urabá Gulf in northern Colombia that was their birth place, or the Úsuga Clan after its current leader and his brother and previous leader Juan de Dios Úsuga, is the largest dissident group of the right wing AUC paramilitaries that formally demobilized under former president Álvaro Uribe between 2003 and 2006. It has continued to target human rights and land rights campaigners who challenge its economic and political interests and is considered by the United States Colombia’s largest drug traffic organization. UNITED STATES: The foreign ministers of Mexico, Guatemala, Honduras and El Salvador met with the U.S. Secretary of Homeland Security Kirstjen Nielsen in Guatemala City yesterday. They agreed on the creation of a liaison office under Nielsen’s department that will help procure information on immigration issues for governments who require it and that the Mexicans and Central Americans will combat human traffic criminal organizations and also implement public campaigns to try to discourage migration. 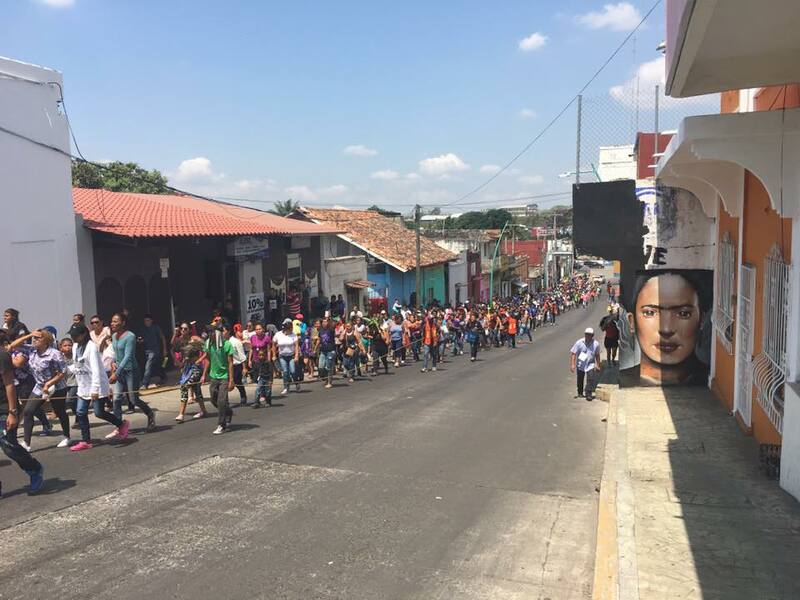 JUST UP ON LATIN AMERICA NEWS DISPATCH: Our deputy editor Emily Corona is reporting from Mexico, and for a few days before the general elections she accompanied the former presidential contender Marichuy as she toured the northern states meeting with the families of disappeared persons among others. The result of that trip is her piece “Marichuy: Weaving the Resistance Beyond the Mexican Elections“. JAMAICA: Finalizing the Caribbean community’s 39th conference, the CARICOM heads of government announced they will be implementing specific measures­­—an integrated investment policy and code, an incentive regime, an integrated capital market and securities legislation—for the future creation of a CARICOM single market and economy. The preliminary measures should be ready for full adoption by the 40th meeting in July 2019. HAITI: The weekend’s violent protests calmed down yesterday, but the general strike called by unions continued for a second day. Citizens were beginning to carry on with their daily activities although public transportation in the capital was non-existent. Protests began when the government announced a 50-percent hike in the price of fuel including kerosene, which most of the population uses in their homes as they do not have access to electricity. 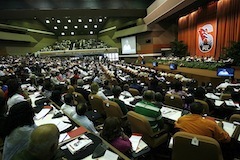 CUBA: Government officials announced today new reforms to the independent workers system that will take effect in December. New job categories like bakers, landlords, bars, restaurants and hair salons will be included, the need to apply for government licenses will be eliminated and new tax rules will be implemented. NICARAGUA: The Nicaraguan Center for Human Rights has increased to 38 the death toll of last Sunday’s violent strike by the government and its allies after it has continued to receive new reports. The Inter-American Commission on Human Rights and the Central America regional office of the U.N. High Commissioner for Human Rights condemned the weekend’s violence that resulted in around 20 deaths according to their figures and urged pro-government groups to disarm. GUATEMALA: Former foreign minister Édgar Gutiérrez filed a complaint at the Office of the Attorney General accusing President Jimmy Morales of sexually abusing two women. The names of the victims were not included in the report but they agreed to meet with prosecutors if they are granted appropriate security measures. Gutiérrez had accused Morales of sexual abuse in his op-ed columns weeks ago and has said at least 10 other victims are afraid of coming forward against the president. 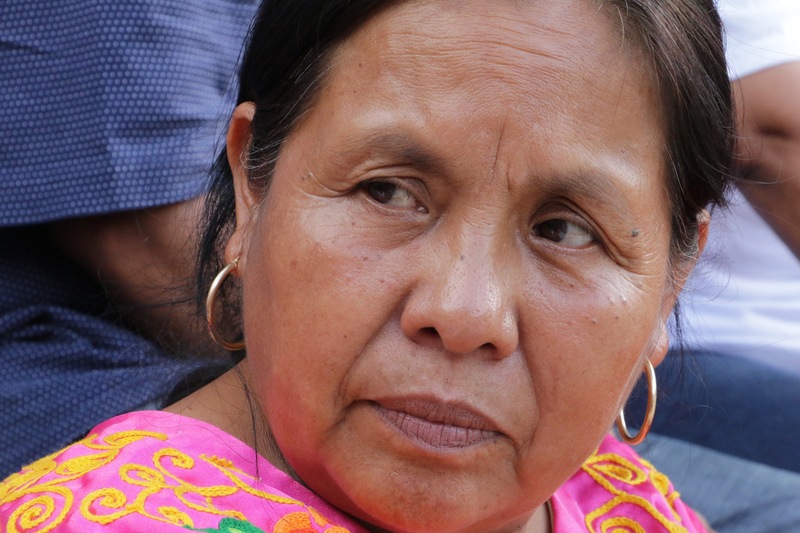 While Morales was still a presidential candidate another woman, Claudia Josefa Chávez López, filed a complaint of sexual aggression, injuries, threats, psychological violence and coercion against him but her case was dismissed by the Attorney General’s office. PANAMA: Former president Ricardo Martinelli was hospitalized Monday evening with high blood pressure and other problems. Martinelli was extradited from the United States last month and was supposed to appear at a hearing yesterday to face charges for illegally intercepting communications and embezzlement among others. This is the second time Martinelli has had to be hospitalized since his return to Panama, and his family and lawyers have called for his release from jail pending trial. VENEZUELA: Political prisoners held in the Bolivarian National Intelligence Service’s headquarters in Caracas, known as the Helicoid, began a riot on Monday for the second time this year. The 18 detainees say they have taken control of the jails and have apparently done some property damage, but although the National Guard was sent in with riot gear no direct confrontations have been reported. The prisoners demand to be visited by the Constituent Assembly’s Truth Commission to have their cases evaluated by them. After his disputed reelection last May, President Nicolás Maduro freed 88 political prisoners but those who remain imprisoned were left without any explanation. ARGENTINA: Tens of thousands marched on Monday through the streets of Buenos Aires to protest President Mauricio Macri´s deal with the International Monetary Fund marking the anniversary of Argentina’s declaration of independence. Macri recognized the country is “going through a storm” and pressed on with the austerity measures ordered by the IMF, signing a bill yesterday that prohibits the government from hiring new personnel until the end of the year and that at that moment ends the contracts of almost 6,000 people hired through a specific type of contract. 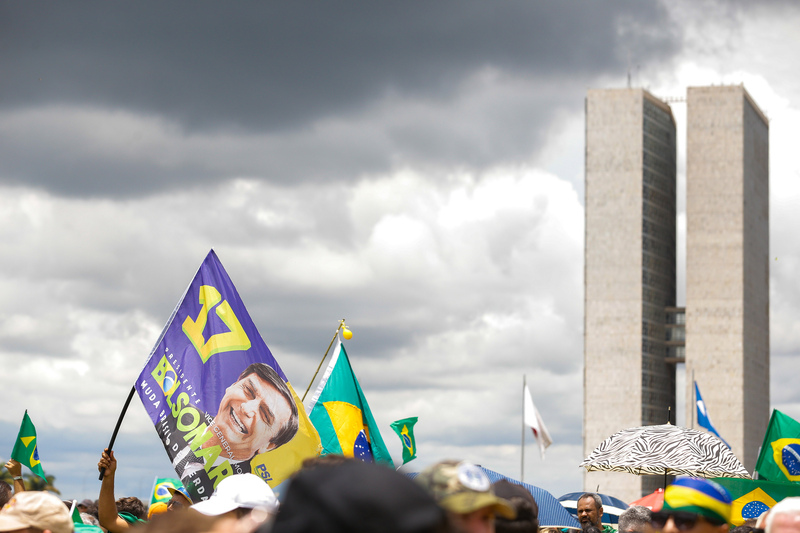 BRAZIL: After former president Luiz Inácio Lula da Silva was almost released from prison on Sunday, the Superior Justice Tribunal has received 146 habeas corpus petitions for his release, none of them filed by Lula’s defense team. Presiding Justice Laurita Vaz rejected one of the petitions yesterday.